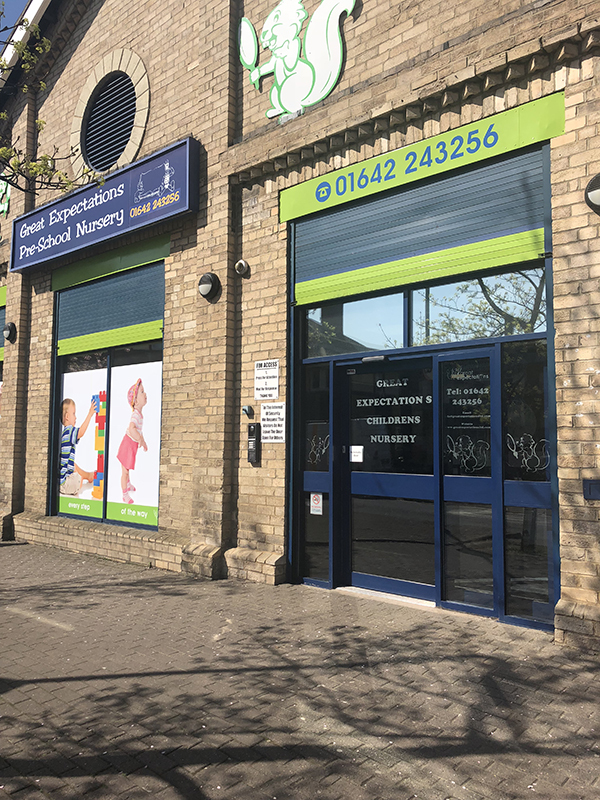 Great Expectations nursery is perfectly located in the very heart of Middlesbrough town centre. We are centrally located, and we’re just a few minutes walk from Teesside University and Middlesbrough College. For those traveling by car we have our own designated drop off area; located to the rear of the nursery. If you have any questions about the services that we offer, or if you would like to arrange a visit to look around Great Expectations please get in touch. To keep up the date with the very latest news about what is going on at Great Expectations why not follow us on Facebook.